THERVIL VETRI PERA EAPADI PADIKALAM? 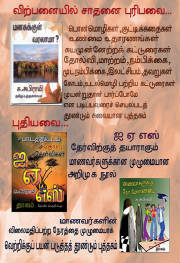 _ RS.30 A complete book for students of all age groups. Exam tips. 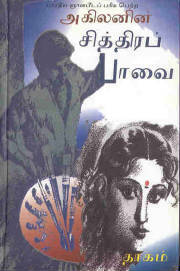 TIME MANAGEMENT BOOK FOR TAMIL STUDENTS OF ALL AGE .